Ride without a care in the world thanks to our comprehensive aftersales program: 2 year, unlimited km warranty on your new BMW motorcycle. 2 year warranty on genuine BMW parts, accessories and rider equipment. 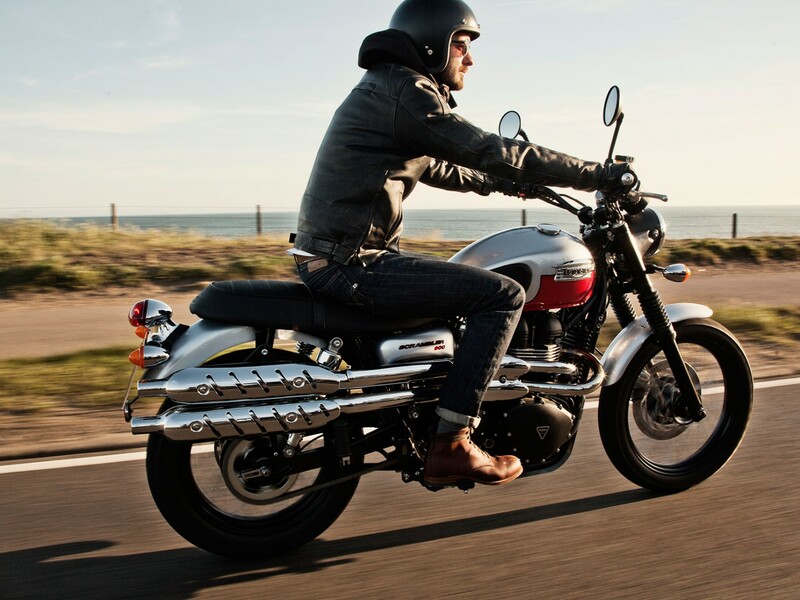 All used motorcycles purchased at Experience Motorcycles come with a 90 warranty. For BMW, Triumph and Kawasaki the warranty is transferable for the balance of the 24 months.